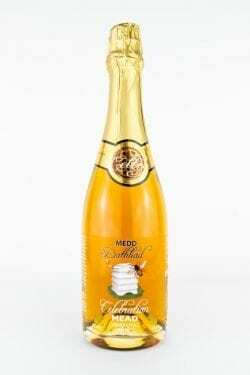 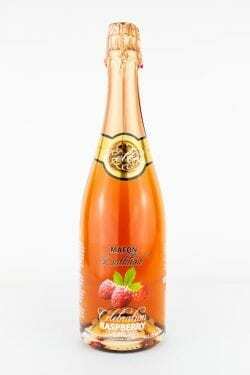 The perfect sparkling wine for the most special of occasions, made with real 23 carat gold. 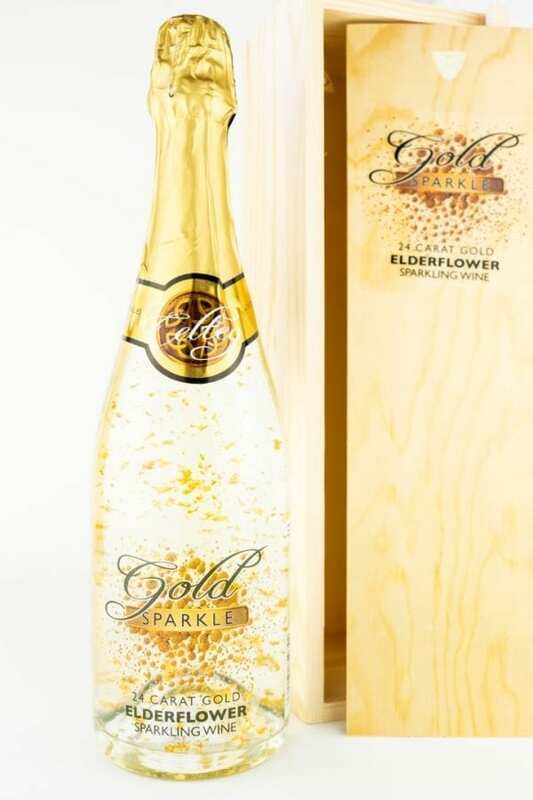 Our delicious, fresh and floral tasting elderflower wine makes a truly decadent treat when jazzed up with glistening gold flakes. 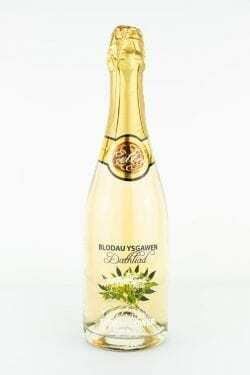 A great conversation starter at any party and the perfect way to impress your guests as they admire the flakes swirling around their glass.